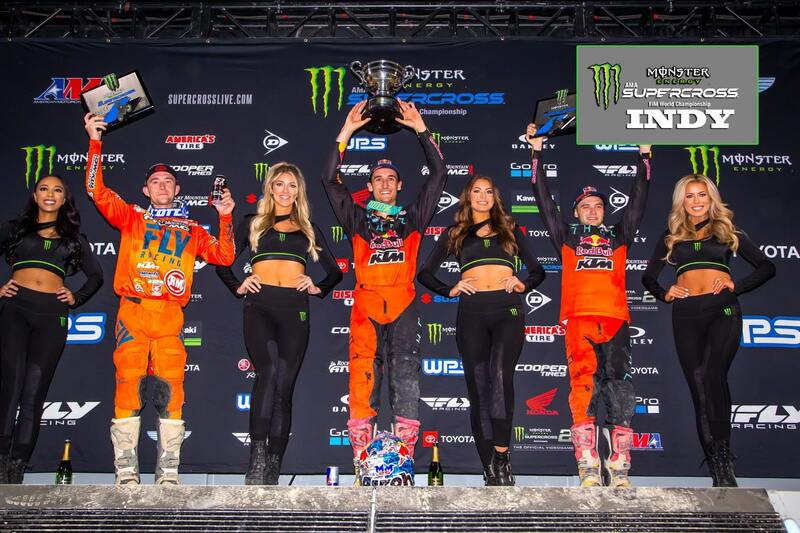 After Marvin Musquin’s victory in the 2019 Indianapolis 450 Supercross main event, some things have changed, some things haven’t. One dynamic remains clear: Cooper can’t relax yet. He can’t clinch the championship without beating Musquin in the remaining six rounds. Marvin Musquin finally got a holeshot in the main. Simon Cudby photo. 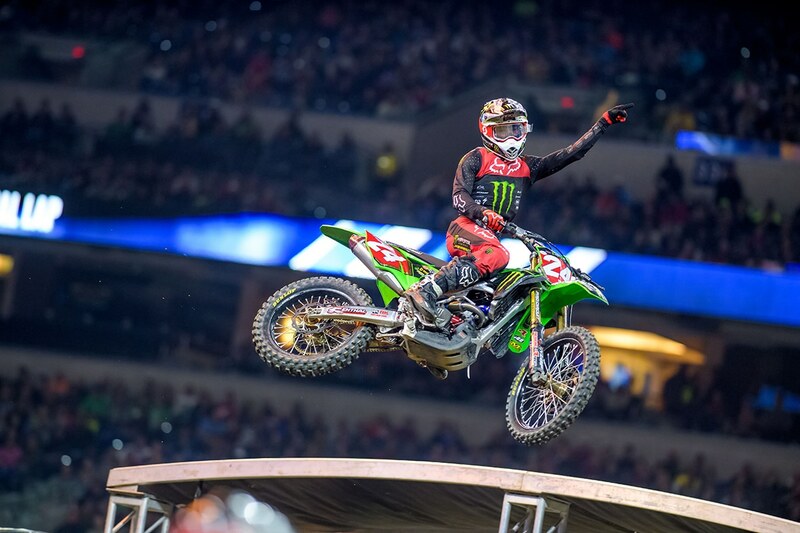 For extended coverage of the 2019 Indianapolis Supercross, click here.